How much should you work? All topics are covered with Marc's infectious enthusiasm in front of a live audience. Also his original Power Point presentation from that live lecture is integrated into the video to make every point crystal clear. For those who are keen to perform in this area this video offers an invaluable insight into the tough, but potentially lucrative, world of trade show magic. 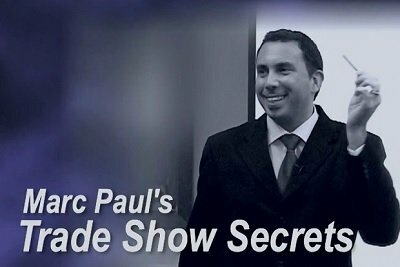 This download DVD was filmed live at the first Corporate Magic Zone day and is the only time Marc has performed this lecture.